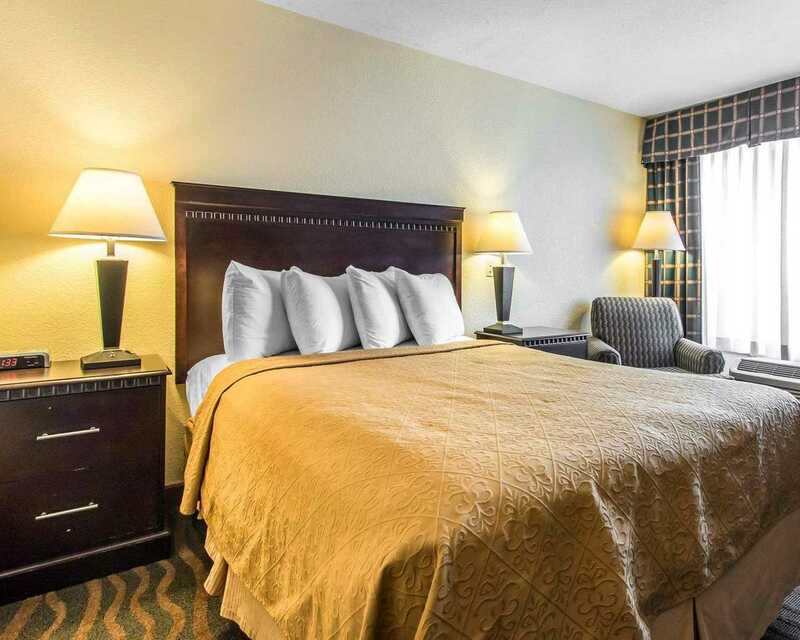 Quality Hotel Ardmore Make your day hotel stay enjoyable and comfortable by booking your day stay at Quality Hotel Ardmore. 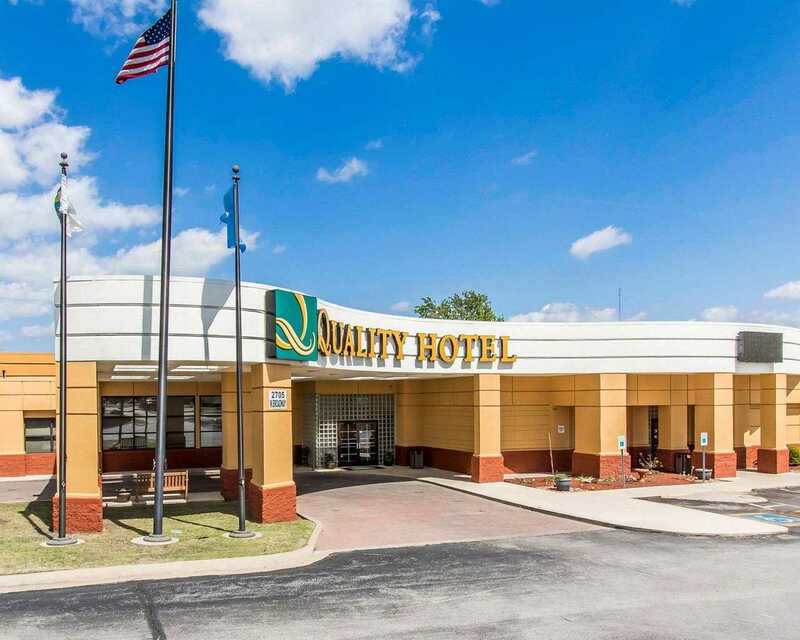 Highly appreciated by both business and leisure travelers, Quality Hotel (Ardmore, OK) is a day hotel that you will fall in love with. 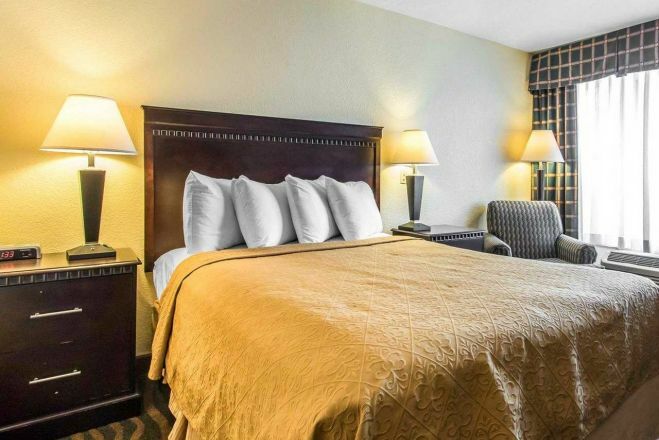 Your beautiful guest room will feature a coffee/tea machine, microwave, refrigerator, desk, cable television, hair dryer, iron, ironing board, curved shower rod, voice mail, and many other premium amenities. 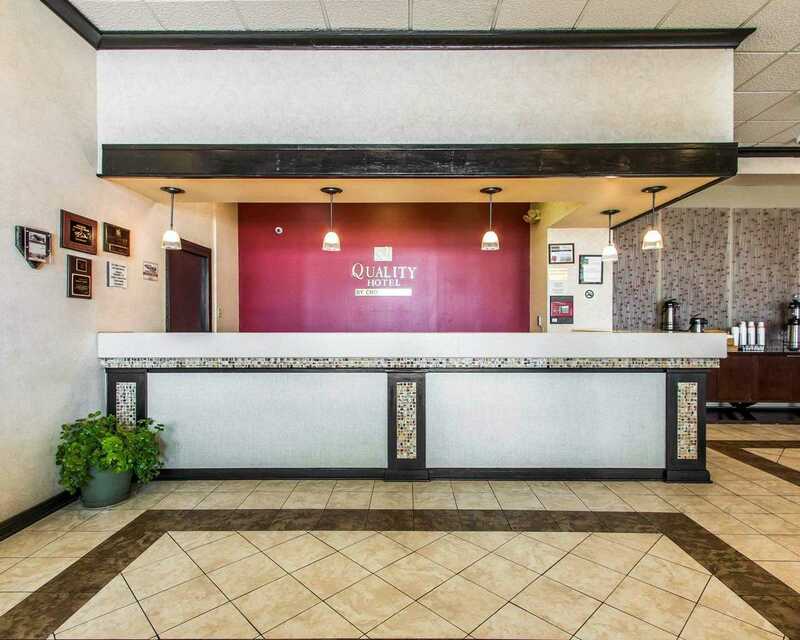 At this top-rated day use hotel, you can head to the on-site business center, make use of the copy and fax services, and computer with Internet access that help you get your work done before exercising in the well-equipped fitness center and relaxing in the seasonal outdoor pool or garden-style courtyard. 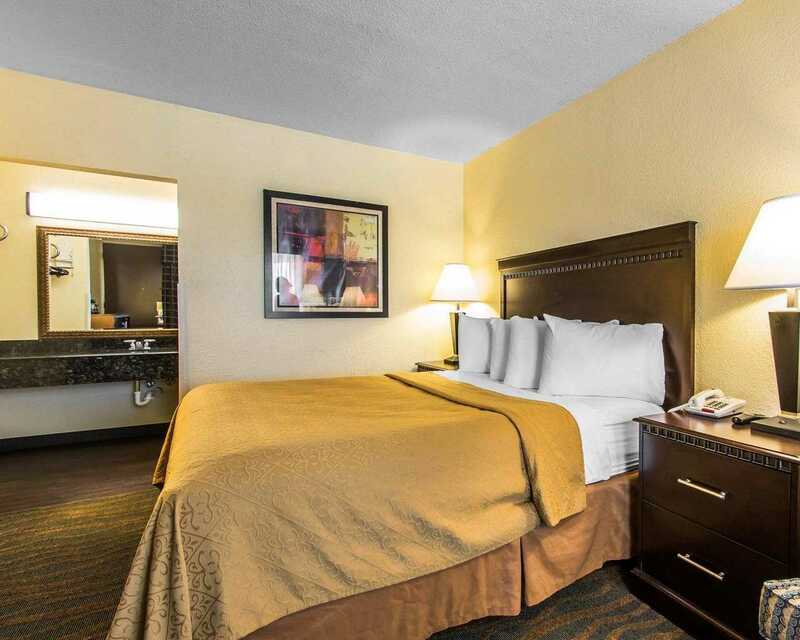 Book your lovely day use hotel room at Quality Hotel (Ardmore, OK) and have a great time during your stay! 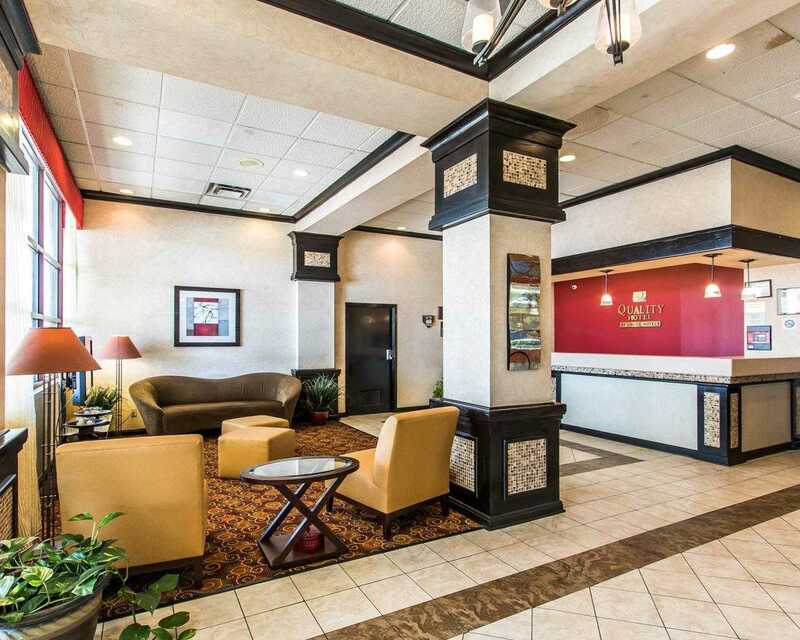 Quality Hotel (Ardmore, OK) is a welcoming day booking hotel located close to several tourist attractions and places of interest. The area around the property gives you the chance to recharge your batteries and be entertained during your daycation. Turner Falls Park – Explore this adventurous place! 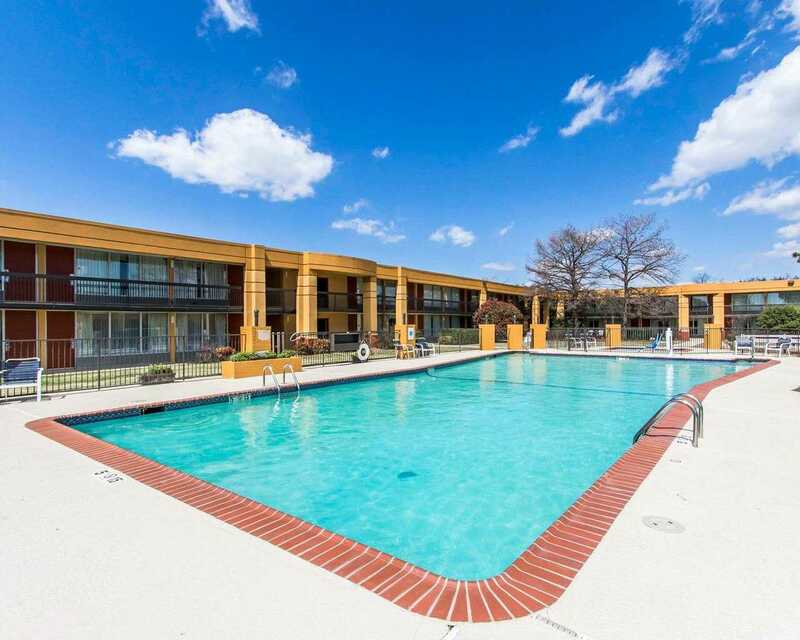 Nestled in the beautiful Arbuckle Mountains and home to an amazing waterfall, Turner Falls Park is perfect for relaxing, admiring the enchanting scenery, and taking a dip in the water. Hardy Murphy Coliseum – Visit this historic landmark! Hardy Murphy Coliseum is a wonderful place hosting a broad variety of events and a great spot to unwind before or after a challenging business trip day. 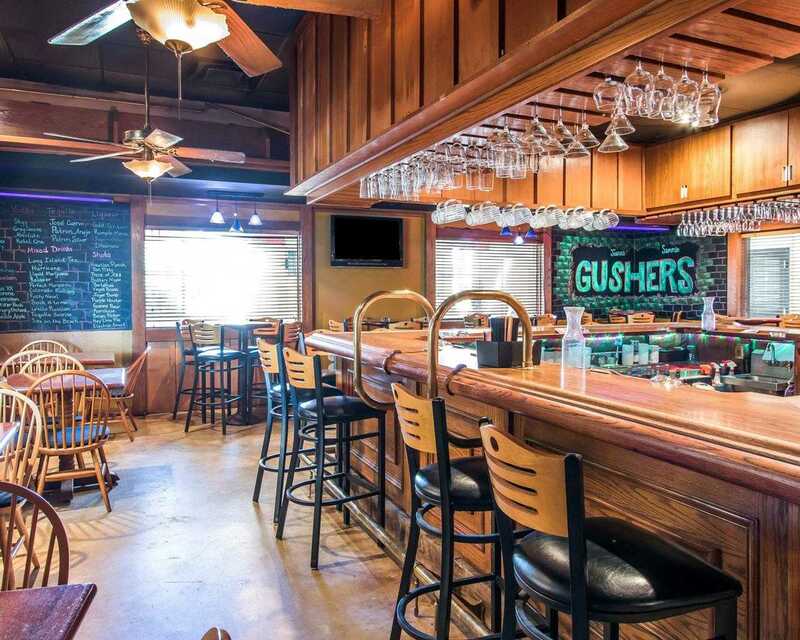 Two Frogs Grill – Enjoy a delicious meal whenever hunger strikes! Two Frogs Grill is a typical American restaurant where you can delight in tasty dishes and check out the photos of famous rock stars and exciting guitar-lined room.